On our website you can find quality items for Ham Radio Operators. Our goal is to provide solutions wich are not on the market, better quality or much cheaper. We have high quality products like the automatic antenna tuners for HF and digital power meters. The external outside antenna tuners are the most efficient when you are in need to optimise your antenna to your radio if the S.W.R. is not 1:1. The price depends on the weight, country and insurance. If you order from the webshop: Just add your item in the basket, we will calculate the total order value for you. If you wish to cancel your order, you can do this at any time. We send the products all over the world. We have a partnership with ON7FU Ferrite Applications in Belgium since 2017. Todos los clientes que realicen un pedido desde España pueden realizar su pedido en nuestro distribuidor Hambuy. Hambuy es el canal de distribución preferido para todos los países de habla Hispana. En esta tienda online no enviamos a España pedidos al tener un distribuidor ya en España. En www.hambuy.es puedes encontrar un monton de productos de radioaficionado. 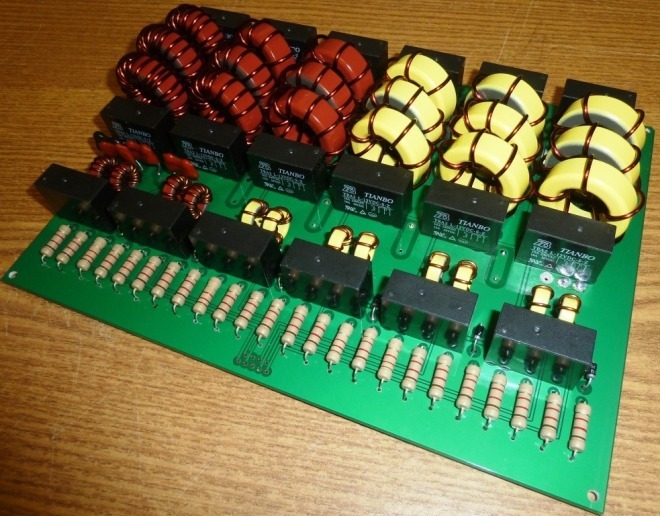 www.eb104.ru amplifiers and so on : Nice parts for Home Brew !